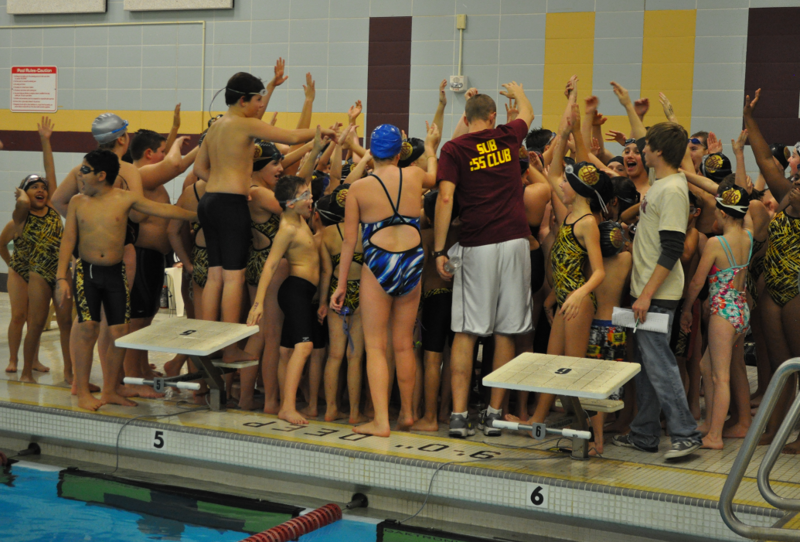 The Rails Swimming club team swam great against Indianola! 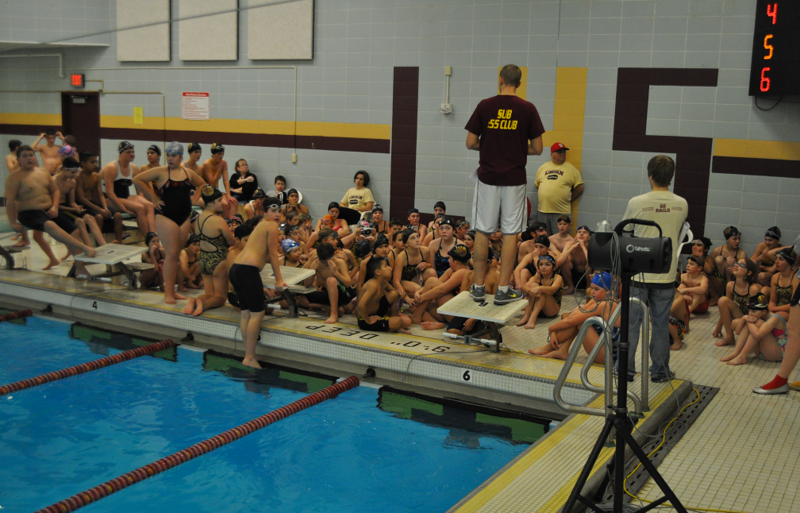 Last night (12/12) marks the last meet before the Winter break. The meet was great opportunity to showcase all the strides the club team has made so far. Tons of swimmers are improving their times with every meet! All should feel proud of the hard work they put in each week. While we can’t recognize everyone – we did want to highlight some great swims by Rails swimmers. Aburey Dowds (18.77), Lauren Benson (19.84), and Ellie Sizemore (23.22) taking first, second and fifth in the 25 Free for the 8 and Under girls. You can also view the full meet results. All club meet results can be found under Current Season beneath the Club tab. One thing to note: Some results have an asterisk next to the place. This because the event is combined with at least one other event. So while it may look like several relays took first in the same event, that’s not the case. These races swam in the same heat, but were actually different events (a different event number due to age, ect). Looking for YMCA meet results? They can be found under the YMCA Team under the Club tab. The results are posted as part of the meet schedule.